Doughnut fans will be licking their lips in anticipation ahead of a brand new store opening – premium doughnut retailer Krispy Kreme is coming to The Liberty Romford! 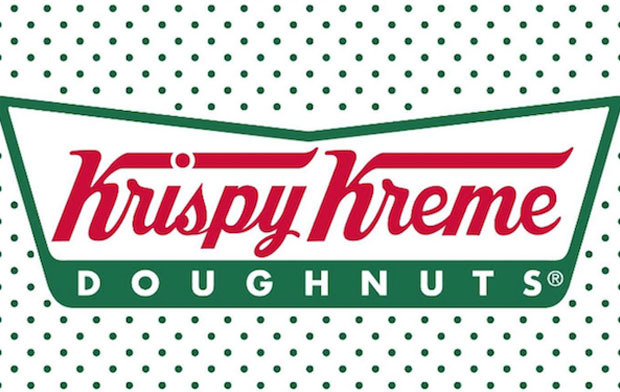 Drop in to the new kiosk location from 10am on Wednesday 24th May, where the first in line will receive a fantastic Krispy Kreme Gold Card, entitling them to a FREE double-dozen every month for a year. Plus, there will be exciting prizes to be won throughout the day! On offer will be Krispy Kreme’s signature Original Glazed doughnut plus 15 other doughnut varieties such as the NEW limited edition Hershey’s Cookies ‘n’ Creme collection. Traditionally bought by the dozen to share with family, friends and colleagues, Krispy Kreme doughnuts are presented in the iconic green dotty box, which inspires envy wherever it goes!